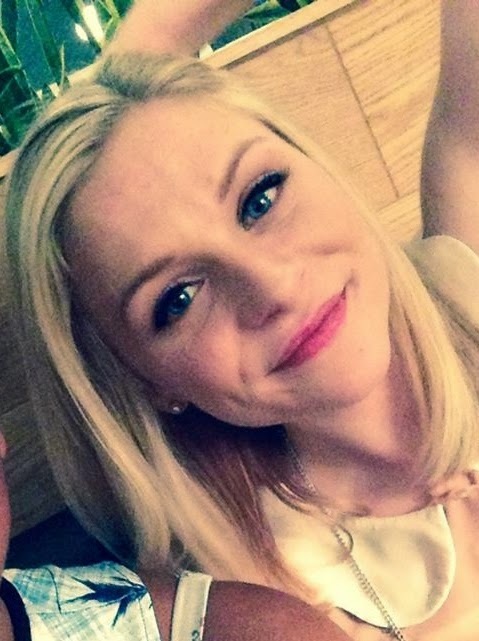 Georgina Hope: Cant stop talking about this! Cant stop talking about this! 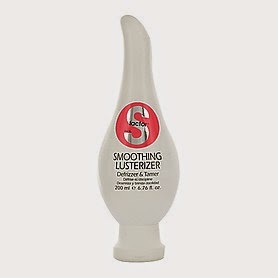 The hair product I cant stop telling my clients about is.... TIGI- smoothing lusterizer. There are many reasons for loving this product, not only does it add shine and remove the frizz from your hair, it also controls fly aways and has heat protecting agents. I bought this product last October at Salon International it costs around £15. I use it 3 sometimes 4 times a week, when ever I wash my hair, and it still hasn't run out! It's so easy to use, simply shampoo and condition your hair then towel dry, put a pea sized amount of smoothing lusterizer in your hand and rub through the hair. You'll see and feel the difference when you have dried your hair. This is me loving my silky smooth hair.